Gartley Pattern is one of the oldest Pattern used by the pattern trader. 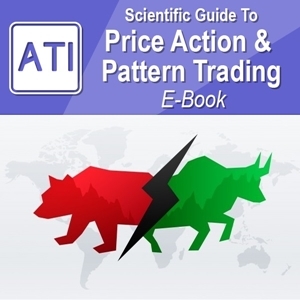 It was known that the origin of this pattern was page 222 in the Book: Profits in the Stock Market (H.M. Gartley). 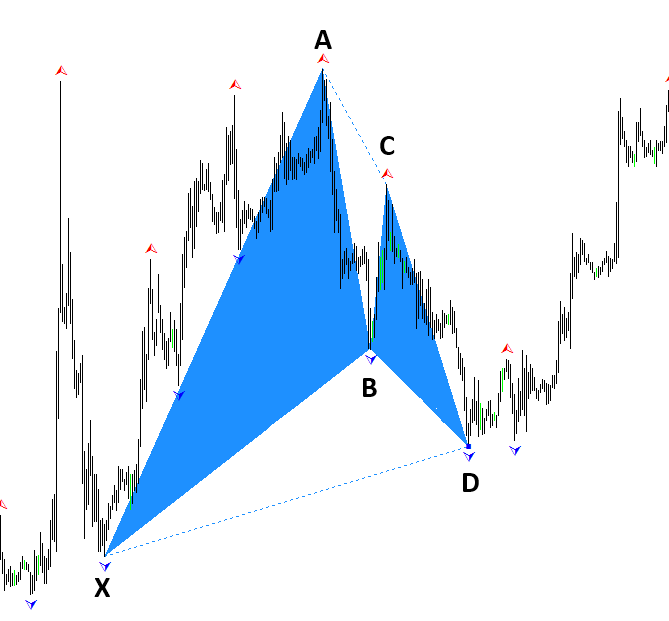 Probably Gartley Pattern is the most popular pattern used by trader now. We use X3 Pattern framework to test this Gartley Pattern for scientific comparison with other patterns. For your information, Gartley Pattern is turning point pattern. You will trade at its turning point. 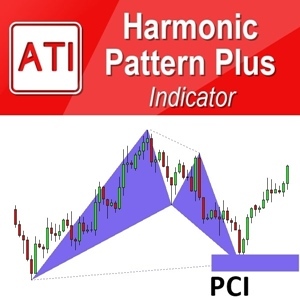 For entry and exit, you can use Pattern Completion Interval, Potential Continuation Zone and Potential Reversal Zone in combination with your favorite secondary confirmation.